WILMINGTON – The Wilmington High School boys bowling team improved to 9-0 in SBAAC American Division bowling with a win Wednesday over Clinton-Massie at Royal Z Lanes. 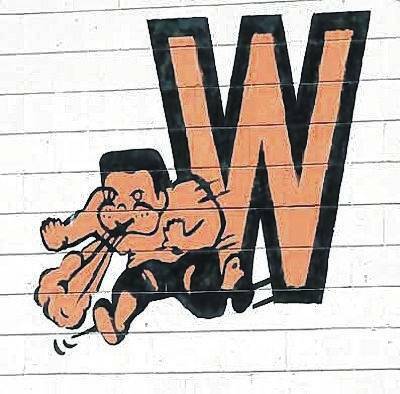 Wilmington looks to complete its unbeaten regular season in the SBAAC on Monday against a 6-2 Western Brown squad, WHS coach Josh Fisher said. The WHS girls also were winners by a narrow margin of 2,299 to 2,243. Wilmington is 5-04 in league play. Nicole Gallion was the top scorer for the WHS girls, rolling two games of 203. Ariel Comberger had a 180 game for Wilmington. For Clinton-Massie, Emily Rager led with a 330 series. On the boys side, Wilmington lost the first game then came back to win the second game by 99 pins. Then WHS held on through the baker games to move to 9-0. Final pinfall totals were 2,299 for WHS and 2,243 for CMHS. Grant Pickard led WHS with games of 200 and 209. Brayden Rhoads had a 210 game for the Hurricane. On the Clinton-Massie side, Adin Lamb led with a 391 series, that included a 222 game. Logan Rauh had a 215 game.